Careers | PraxisUnico supports, develops and promotes careers in Knowledge Exchange and Commercialisation. KEC practitioners play a vital role in supporting the translation of research into impact. 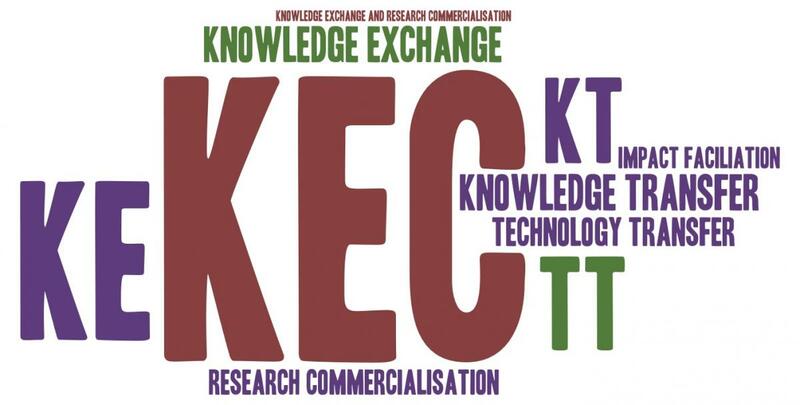 Knowledge exchange and commercialisation (KEC) includes activities variously known as knowledge transfer, knowledge exchange, technology transfer, knowledge exchange and commercialisation - activities designed to help research outcomes of public sector research establishments and universities achieve impact. KEC is a fascinating and fast-paced area of work, requiring specialist skills and exceptional people. What do KEC practitioners do? Knowledge exchange and research commercialisation (KEC) practitioners typically come to the profession from one of two routes. These two backgrounds bring transferable skills which work well in a KEC environment, though may have different training requirements. Whatever your background and training needs, PraxisAuril can provide support knowledge exchange and research commercialisation professionals at every stage of their career, whether through one of our public courses or bespoke programme. See training paths for details of courses to suit your level of experience. We also encourage practitioners to apply for Registered Technology Transfer Professional status, which demonstrates a commitment to acheiving the global standard of professional achievement. Knowledge exchange and commercialisation is a fascinating and fast-paced area of work, requiring specialist skills and exceptional people. Knowledge exchange, technology transfer and research commercialisation professionals are involved in facilitating the achievement of impact from research, which can be an immensely satisfying career. It can also be extremely challenging, and requires professionals with excellent interpersonal skills to build and manage positive relationships between a range of stakeholders. review and negotiation of legal agreements and management of post-deal relationships. Most roles will require research and/or commercial expertise in a relevant broad disciplinary research area(s). For current vacancies in KEC, visit our Jobs page. PraxisAuril is a founding member of the Alliance of Technology Transfer Professionals. Being part of ATTP enables PraxisAuril to offer to its members internationally benchmarked and accredited CE points for training courses and conferences. you have undertaken relevant training courses and/or gained qualifications that enable you to perform well and helped you to build a rich network. -Core competencies - Do I qualify? -Are you new to the KE profession? -What is a Career Aspiration Plan? -How do I apply for Candidate RTTP status? -Are you an experienced KE professional? 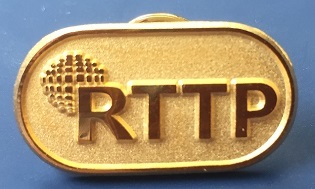 -How do I apply for RTTP status?